Fill in your details below and we will let you know within 24 hours if we can get Alias Original to you with haste! 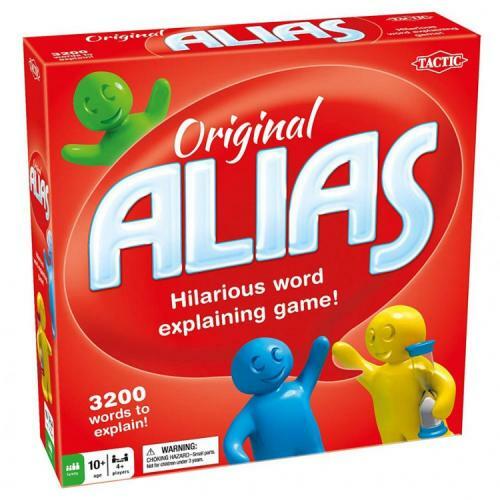 There's no test for one's vocabulary and imagination quite like a game of Alias. Give creative clues to explain words and get other players to correctly guess.